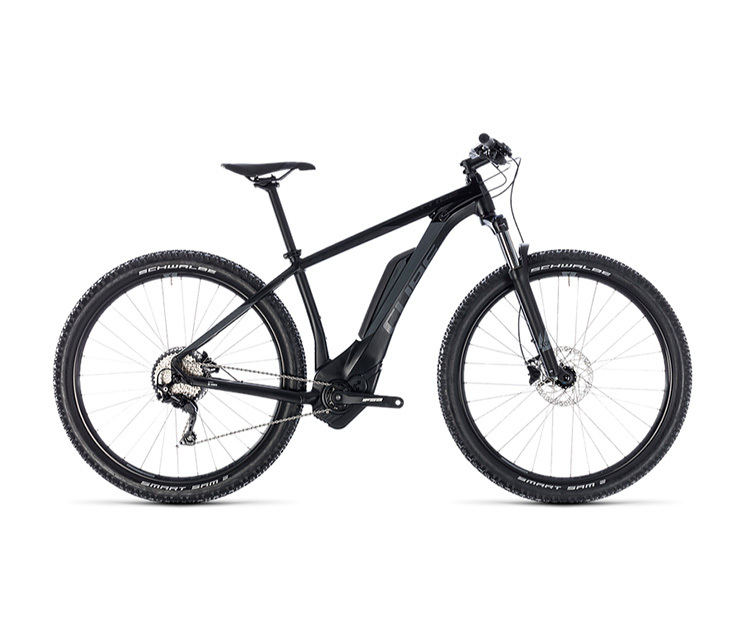 Hub Motors and Mid-drive Motors on Electric Bikes? Hub motors and mid-drive motors on electric bicycles – What’s that all about? 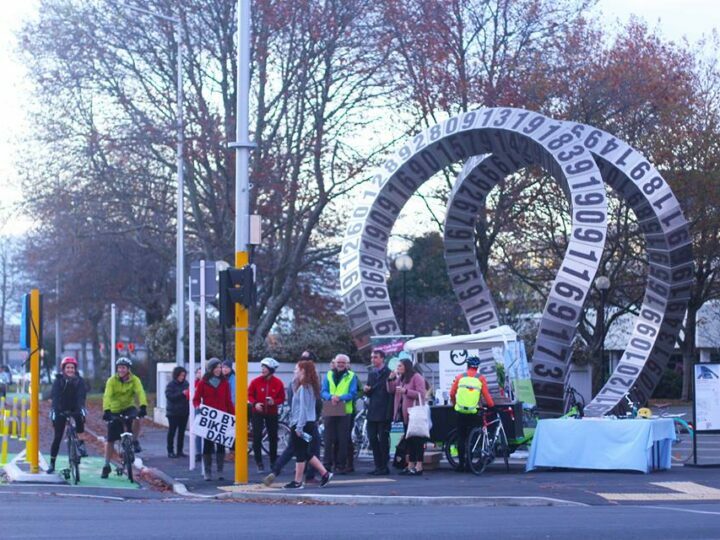 Action Bicycle Club > electric bikes > Hub motors and mid-drive motors on electric bicycles – What’s that all about? 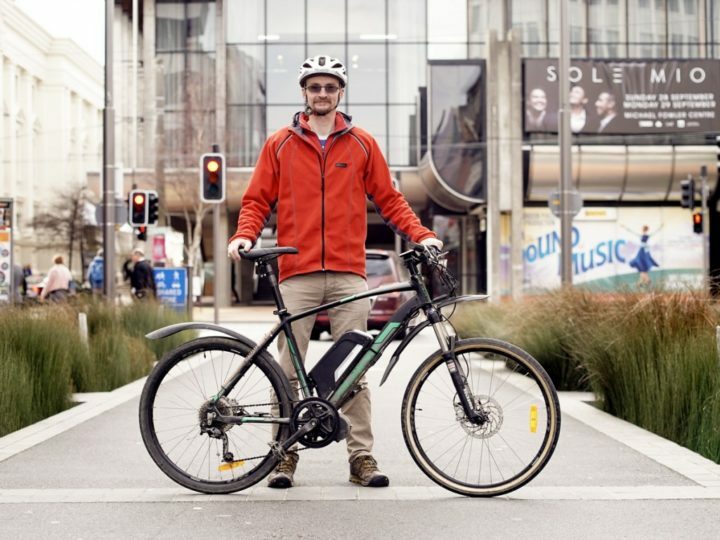 One of the most common questions that prospective buyers of electric bicycles have, is whether to ‘go mid-drive or hub drive’. Even people who don’t think to ask such a question are often bombarded by friends, sales people, manufacturers etc about which is better. What is it that they’re all on about and why is it even a thing? 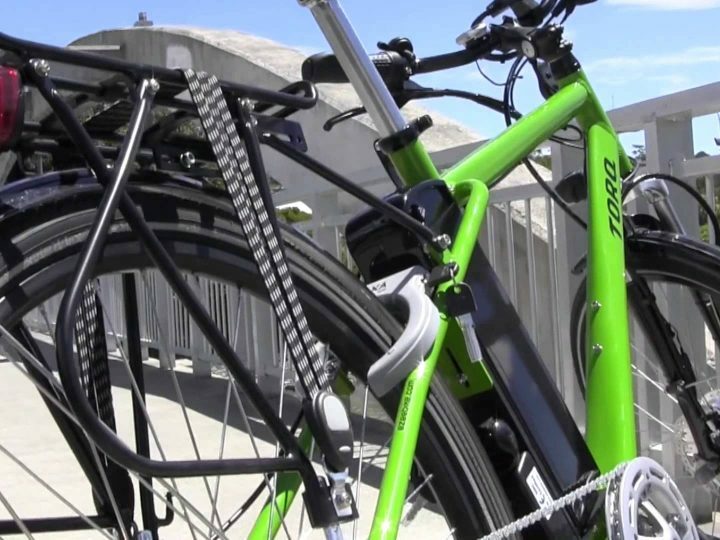 1 – “Hub-motor e-bikes with throttles” such as eZee Sprint and more. 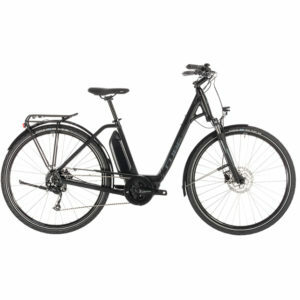 These e-bikes are often from specialty e-bike companies as opposed to established bicycle manufacturers. 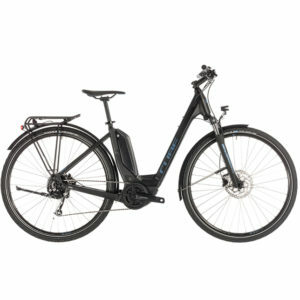 2 – “Mid-drive e-bikes”, eg e-bikes equipped with the motor drives by Bosch, such as Cube and many more. European e-bikes are highly represented here, though there are plenty of factory generic options coming through as well. I stick to the advice that you need to ask yourself (and your supplier) the following about any bike you’re considering. 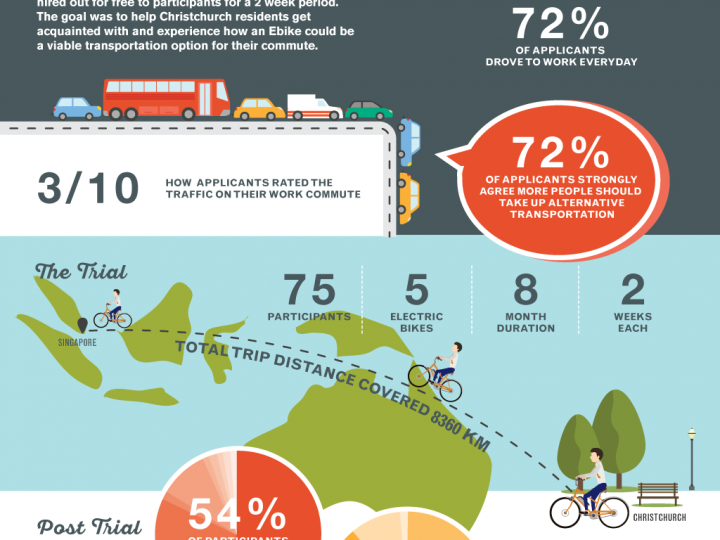 Sharing things to do in Christchurch, cycling tips and cycling banter. Welcome to our cycling community.